This interview, “Dr. 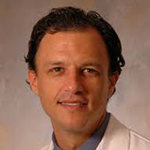 Scott Eggener on Focal Therapy for Prostate Cancer,” is provided by Grand Rounds in Urology’s content partner, Prostatepedia. Learn more about Prostatepedia and how to become a member. View this interview on the Prostatepedia website or leave a comment here. 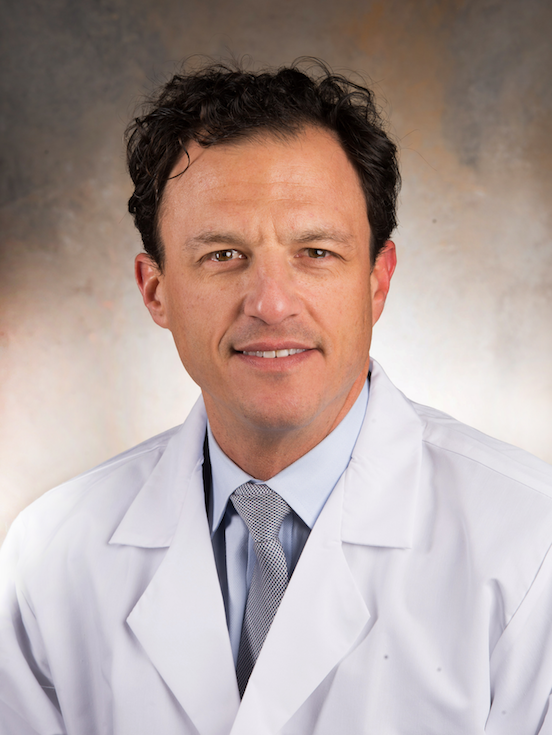 Scott Eggener, MD, is an experienced robotic and open surgeon who specializes in the care of patients with prostate, kidney and testicular cancers. His research, which has resulted in over 200 publications, exclusively focuses on urologic cancers and primarily focuses on improving the screening and care of men with prostate cancer. Dr. Eggener's research has been presented at national and international meetings. He is a senior faculty scholar at the Bucksbaum Institute for Clinical Excellence, an associate editor at four medical journals, on the executive board of IVUMed, and frequently participates in volunteer educational and surgical international missions.